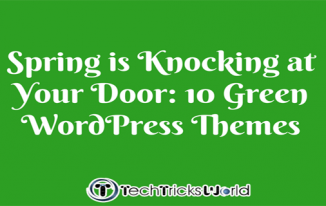 WordPress is the most used and popular CMS in the world which currently powers 25% of the internet. But why is it so popular and amazing among website owners and bloggers? Because of the variety of beautiful WordPress themes, awesome plugins, and great community support! There are many dedicated theme and plugin developers who are working constantly on making our WordPress experience even better. In this post, we will talk about a very popular magazine WordPress theme which can take your website to the next level and turn it into a professional online presence. In general, magazine WordPress themes are always the best choice if you have to handle a lot of content, want to display ads or present other items on your home page in a nice and appealing manner. Without any further ado, I am going to introduce you to MH Magazine – a responsive, fast and flexible WordPress magazine theme by MH Themes. I bet you’re going to fall in love with this theme after reading this review! How about checking out a quote on this? MH Magazine WordPress Theme – one theme many possibilities! MH Magazine by MH Themes is an awesome looking WordPress theme that will be loved by your website visitors when navigating through your website! It comes with a well thought out and sophisticated design to create awesome and professional looking editorial websites of any kind. MH Magazine is optimized to provide great user experience for both, website owners as well as website visitors. The MH Magazine WordPress Theme is suitable if you would like to create an online magazine, news portal or editorial website with a professional looking magazine-like front page. Besides, you may display ads in various locations and thus monetize your website if wished. Alternatively, you can also visit the MH Magazine WordPress Theme page here to find out more about the premium features and useful options this theme offers. Being responsive is important for a web page, sure, but your responsive website should be capable enough to showcase your elements in a neat manner – no matter what the screen size is. The MH Magazine WordPress Theme is fully responsive and adapts to any screen size/resolution. Forget your mobile friendliness issues you might have had so far with other themes, MH Magazine works great on mobile devices. Apart from the looks, if your website is mobile friendly, it is also compatible with the Google’s Mobile friendly update that helps your site rank well on Google Mobile Search. With MH Magazine you have all freedom you need to create different layout variations – with only one theme. Choose your preferred widget title layout, category archive layout, adjust the color scheme and select from awesome custom widgets to set up a unique website of your own. To present MH Magazine’s flexibility, there are a few sample demo websites available – each of them reflecting their own style, elements, and a certain sort of “ENERGY.” Choose the one that suits your niche or pick out those features you like best and create a truly unique online presence according to your needs and requirements. You can switch between the sample demo websites as shown in the below screenshot and have a look the demos one by one. Each demo website displays different layouts and widgets which can be combined according to your liking. To create something of your own, the MH Magazine WordPress Theme gives you extensive customization control over your site. You can take advantage of the user-friendly Theme Customizer and change several site elements – from header to fonts, from color scheme to footer, from logo size to sidebar(s) – the key elements of your theme are customizable without the need of any coding skills. If you like, you can replicate one of the example demos, and no matter what demo you like most, this magazine WordPress theme is very precise in terms of widget control. Most custom widgets include several options and can be placed in various widget locations. This awesome flexibility allows you to easily create pretty layouts which fit your needs. Ads can be a main source of income for some website owners. Therefore, decent ad placements is a nice and very useful key feature. MH Magazine comes with a few widget areas especially designed to display ads and banners. 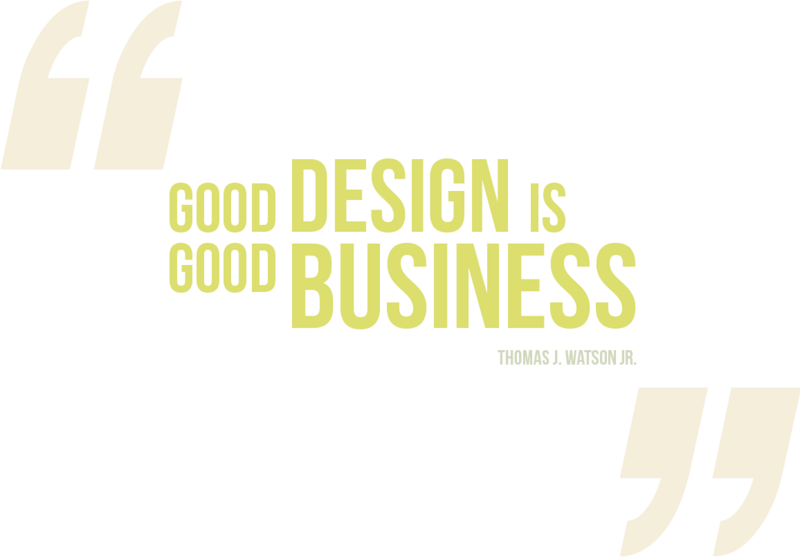 But apart from that, you may of course use all suitable of the many available widget areas you like to display whatever advertisement you have in mind. With its various placements options, you could improve your click through rate and thus increase your revenue. Let the artist within you prosper. Change the color scheme anytime you want. Find unique color combinations and have a unique web page full of attractive and vibrant colors. With MH Magazine you can adapt the color scheme and create nice and attractive websites which compliment with your content perfectly. The MH Magazine WordPress Theme is coded with care – the code is clean and well maintained. Besides, it has passed the quality standards of WordPress theme reviewers from WordPress.org. So when it comes to code quality, MH Magazine can be used with peace of mind. You won’t have to worry much about SEO from the theme end! MH Magazine is perfectly SEO friendly, was coded with SEO best practices in mind and allows your site to receive the rank it deserves in the search engines. Awesome, isn’t it? Let your website visitors show you some love through social media. MH Magazine offers decent social sharing buttons above and below posts which you can display on your website in order to attract more and more visitors to share your content. The social sharing buttons can be enabled or disables to leave you with your own choice and preferences. You may further place a social widget displaying social icons linked to your social profiles in the sidebar asking your readers to follow you. MH Magazine comes with the “FlexSlider 2”. This allows your site to receive better touch inputs from mobile devices as well as touch screen computers. You may thus use a nice and appealing slider on your front page to show latest posts in a dynamic manner and give your website visitors a first glance on your articles. MH Magazine includes a pre-configured child theme which you can use in case you want to do larger customizations on your site. You could simply install the child theme and start customizing right away. In case you are only doing some minor customizations, you can use the included custom CSS field which allows you to add some simple lines of CSS easily. What else? The MH Magazine WordPress Theme is translation ready, and can be translated into any language you like. Besides, this magazine WordPress theme comes with 12 months of dedicated support, so whenever you’re stuck on something related to the theme, you can approach the support team for reliable and fast assistance. MH Magazine is already bundled with a collection of some popular Google WebFonts. Moreover, it has some salient features like jQuery Newsticker, pre-included author box, custom headers, background, footers, widgets, RTL readiness and many more. In the MH Themes Showcase you can see some good looking websites running on the MH Magazine theme. Each of these websites has got unique looks despite using the same theme. This flexibility is the magic of the MH Magazine theme. The price for the MH Magazine WordPress Theme is a one-time fee of $49 including 1 year of support and regular updates. Moreover, in case you’d like to have all the themes from MH Themes, you can do so by paying $199. 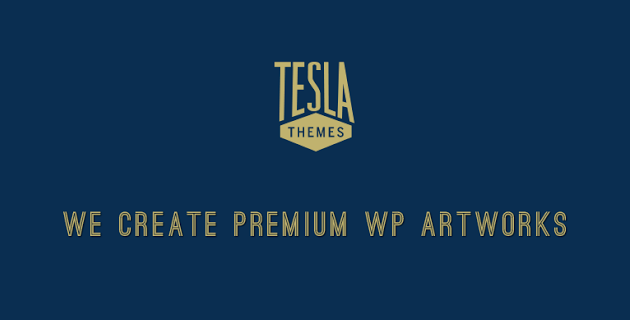 For this investment, you will get all the current themes from their site plus all future themes they are going to release at no additional charges including updates and support. MH Magazine is an awesome WordPress theme for online magazines, dynamic news websites and all kinds of other editorial related projects. Personally, I love this theme, and that made me write this review to introduce this awesome theme to my readers. WordPress themes are attractive, user friendly and customize. Wow! Great Article and Thank you for reviewing the theme. To Build a Online Mazazines Website my first priority is MH Magazine WordPress Theme because with less of time we can setup effective Online Magazines. The theme is really great to give a try. Thanks a lot for this wonderful review. 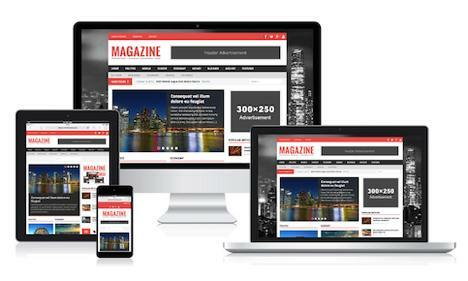 Its sleek and responsive design is perfect for building magazine websites. Glad you came to my blog again, Donna. MH Magazine theme is really a good one, and I love it. Hope you are enjoying the week. Thanks for sharing the review, I’ll consider it for my new blogs. Atish what is the cost of this theme? or can you suggest me and theme for bookmarking website.? i want to use a bookmarking website for the adsense purpose. The theme cost 49 USD. For Social Bookmarking site you should rather use PLIGG CMS as it is very and I think better than WordPress for bookmark site. this theme looking very attractive thanks for sharing. Honestly, this theme is inviting and make me kind of thinking of going for it for my next blog project on News and Event, Gossi blog. I just read about it a few minutes ago while hoping around a friend’s blog. Everything about the theme looks great. I love your video too, thanks for sharing.